LIFT stands for Leaders in Further Training. LIFT is a unique, semester-long program designed to train a new generation of Christians, ages 19-26. LIFT graduates are better equipped to face the challenges of the 21st century with a biblically grounded and culturally informed faith. 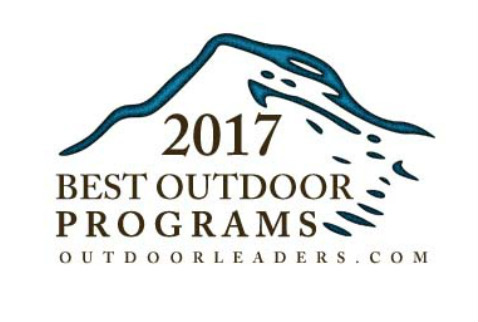 Due to CAMP-of-the-WOODS' commitment to developing leaders LIFT is offered at no cost to our students. LIFT students are now able to enroll at NYACK College, Cairn University, or Roberts Wesleyan College for college credit. 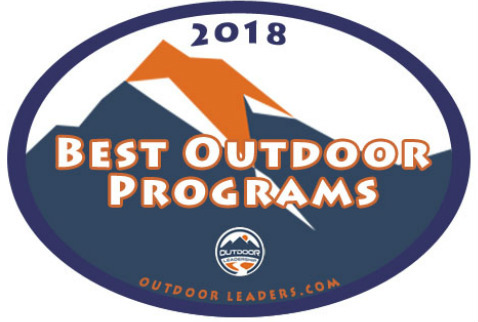 * Students grow through solid teaching from our staff and guest teachers, one-on-one discipleship, challenging outdoor adventures, and many opportunities for outreach and service. Perspectives are enriched and transformed through the two-week cross-cultural mission experiences. This year’s trips will be to the Guatemala and Ecuador. *Students are responsible for their own health insurance and must raise partial support for the mission trip. Those who elect to earn college credits are responsible for applicable tuition fees at the beginning of the LIFT semester. Many LIFT students have just graduated from college while others are in the midst of their college life, but they are all taking the semester to focus on becoming better equipped to follow God and to work to build His kingdom. 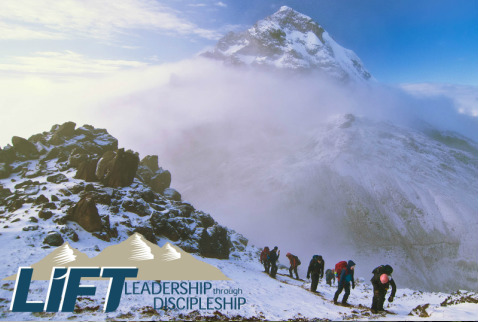 After spending 3 1/2 months in this incredible discipleship and leadership training program, students come away with a solid foundation for their faith and a desire to serve God and others in whatever direction they are headed.